The Ozone Group has been a pioneer in the real estate market. 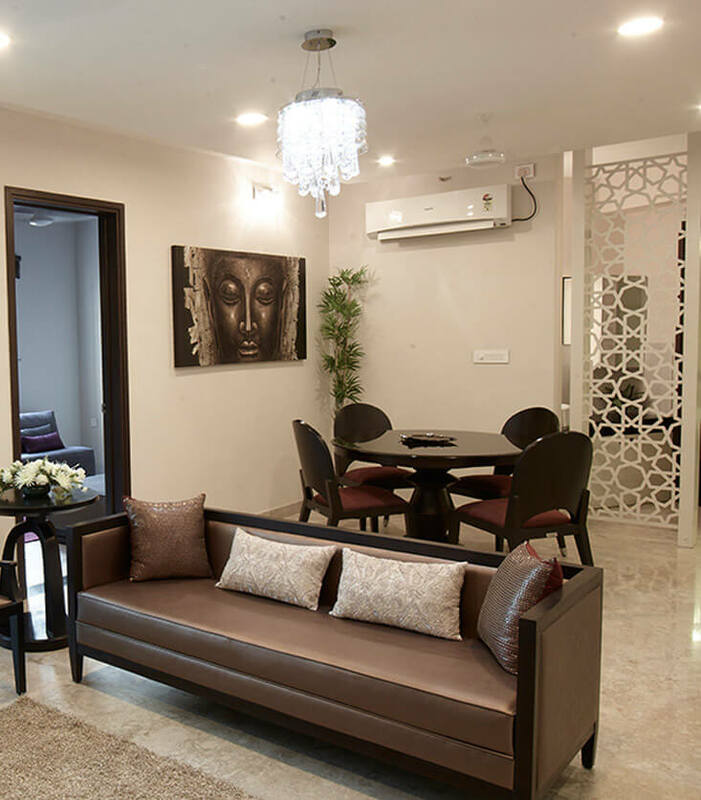 The high quality standards offered to the residents are matchless in regards to the products, quality of construction and most importantly, time of delivery. The group offers residential condominiums, serviced apartments, hotels, resorts, business parks, industrial clusters, integrated townships and even retail malls. Ozone Group’s projects are currently being developed in Bangalore, Chennai, Mumbai and Goa. We recognize the requirements of our NRI clients; therefore we provide real estate solutions that fit their needs. We have a dedicated support team who would help you with your real estate solutions and will guide you through the whole process from the start.